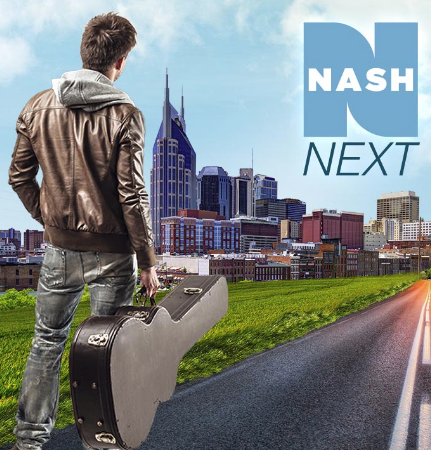 Cumulus Media announced Wednesday the ten (10) Country music artists selected as finalists for its annual NASH Next competition — a national and local grassroots talent search and artist development program. The winner of this four-month-long competition will receive a record deal under the Big Machine Label Group umbrella, as well as substantial exposure, commensurate with a major label release on Cumulus Radio Stations nationwide. The finale event will take place October 11th, 7:30 – 10pm CST, at the Wildhorse Saloon in Nashville, TN. 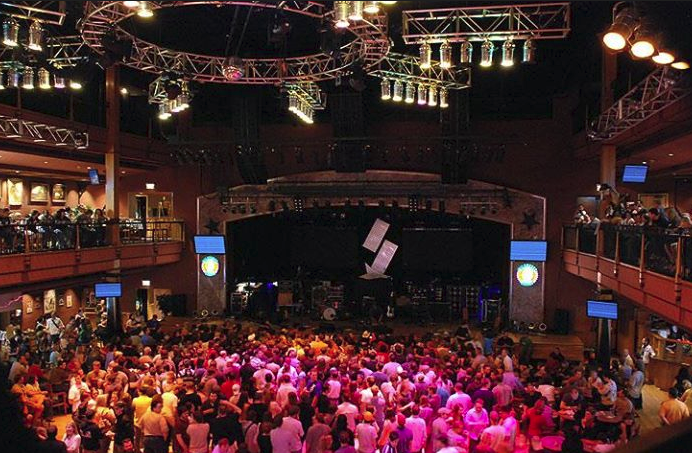 The finale event will be hosted by national Country morning show personalities Ty Bentli, Kelly Ford and Chuck Wicks from the eponymous “Ty, Kelly and Chuck” radio show. Last year’s NASH Next winners, Radio Romance, will headline the event. These ten emerging artists will be judged in the finale by a panel of Country music luminaries including; Scott Borchetta, founder, president and CEO of Big Machine Label Group, the world’s No. 1 independent record label and home to such superstars as Taylor Swift, Rascal Flatts; Cindy Watts, 15-year veteran Country music reporter; and Terri Clark, platinum Country artist and host of national radio show, Country Gold.